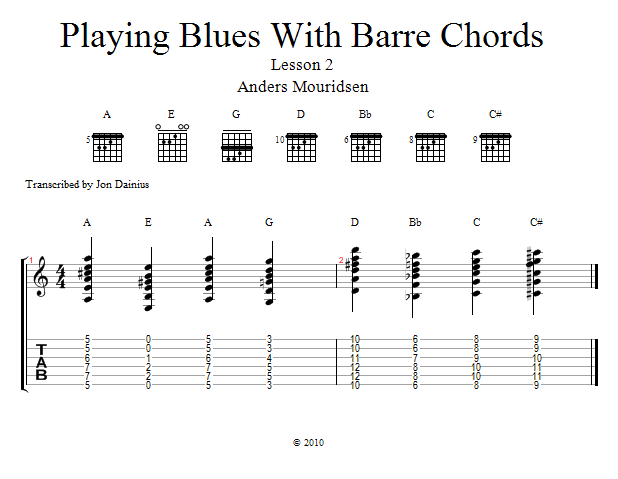 In this lesson I'll show you how to play a basic major barre chord. This is not something you'll get good at just by watching this video. It will take some time and hard work, and it may seem impossible at times. But we've all been there, and we all learned it eventually so you can too!